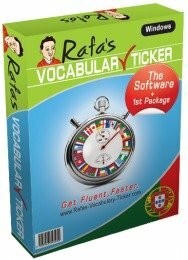 These video-Lessons will help you learn Portuguese online correctly. Although I'll update this page regularly, don't forget to SUBSCRIBE to my YouTube channel for immediate updates. 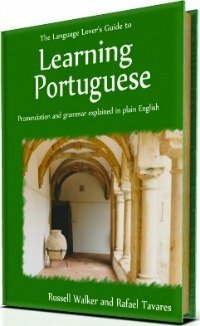 Learn the Portuguese definite articles (o / a / os / as - the equivalent to the English word "The") and realize how important they are. 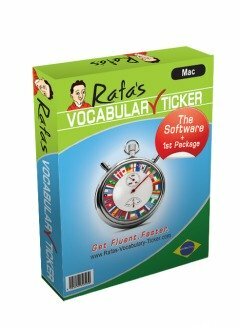 Go Back From Learn Portuguese Online To Home Page.